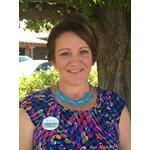 Posted: May 31, 2014 6:40 p.m. Updated: May 31, 2014 6:40 p.m.
Valencia’s Keston Hiura had a .500 batting average, 14 home runs, 30 RBIs, 27 extra-base hits and a 1.083 slugging percentage this year. Baseball is as traditional a sport as you get. Foothill League baseball broke tradition this season by choosing a Player of the Year from a non-Foothill League championship team. 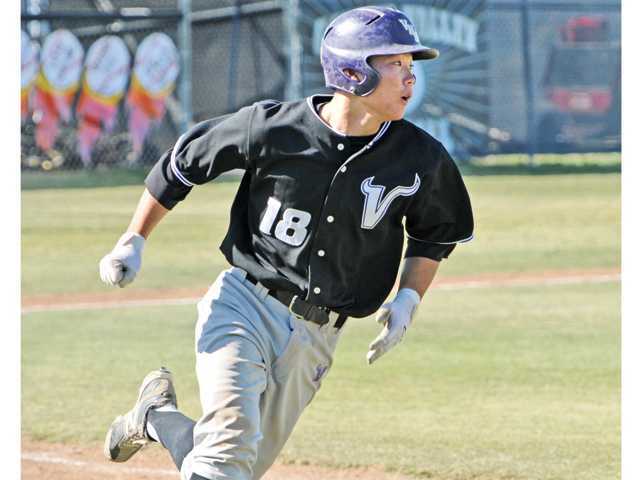 Valencia High senior shortstop Keston Hiura was the choice and it was clear why. The UC Irvine-commit had one of the most incredible seasons in Santa Clarita Valley baseball history — a .500 batting average, 14 home runs, 30 RBIs, 27 extra-base hits and a 1.083 slugging percentage. However, the Foothill League coaches (who choose the All-Foothill League team), only consider what is done in the 15-game Foothill League season. In league play he hit nine home runs and knocked in 14 runs and batted .540 (27-for-50). Hiura, who always hit for average, came into 2014 with one home run in 155 previous varsity at-bats. The Foothill’s Pitcher of the Year was known for a low number. Junior left-hander Anthony Donatella was exceptional in Foothill League play in seven starts with a 0.53 ERA (three earned runs in 39 1/3 innings). He allowed just eight walks and struck out 26 batters. However, he was just 4-3 and had a 1.40 WHIP. Donatella’s brother, Justin, was the Foothill Pitcher of the year in 2012. The All-Foothill League team featured four players from the Foothill League champion Hart Indians (senior catcher Cody Miller, junior outfielder Dayton Provost and junior pitchers Jack Ralston and Paul Richan). Valencia was represnted by senior right fielder Chad Bible, junior first baseman Devin Davis and junior catcher Anthony Lepre. West Ranch senior pitcher Jake Bird and sophomore outfielder Jason Drees were first-teamers as were Saugus junior pitcher Eric Little and junior outfielder/first baseman Rex Kemple. Golden Valley and Canyon had no first-teamers. Hart senior shortstop Nick Valaika and West Ranch shortstop Jagger Rusconi, Player of the Year candidates going into the season, were second teamers. As was Saugus senior outfielder Roy Verdejo, who on the season had 35 RBIs.